Berlin based Below Surface is back on Be Sure with another five track EP in April 2019. 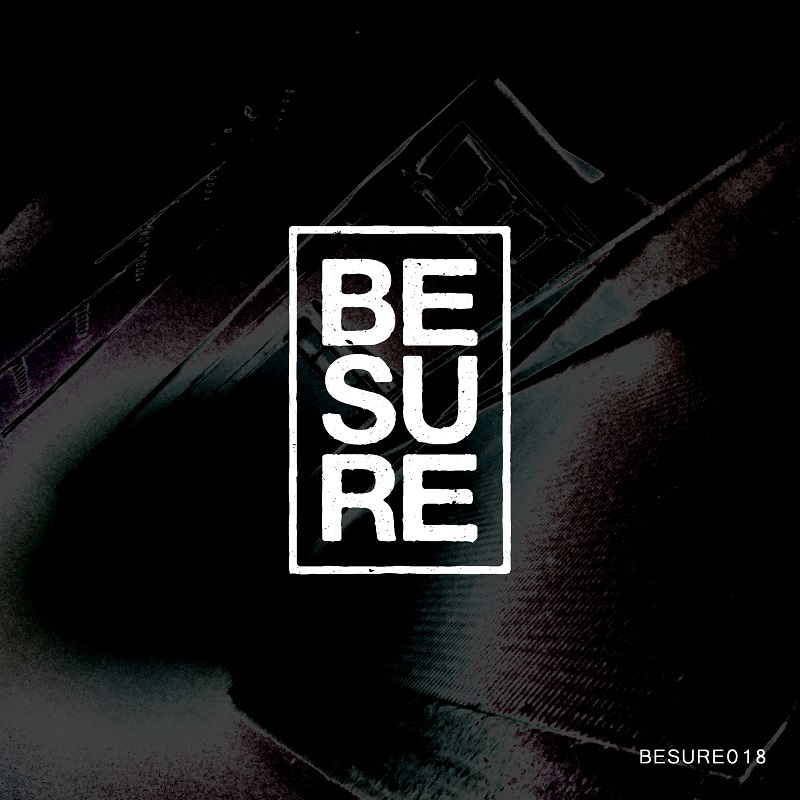 BESURE018 carries the same name as the label and provides a well balanced mix of ambient, dub and techno sounds. As usual the music was made to function in various environments, may it be on the dancefloor or in private spaces.